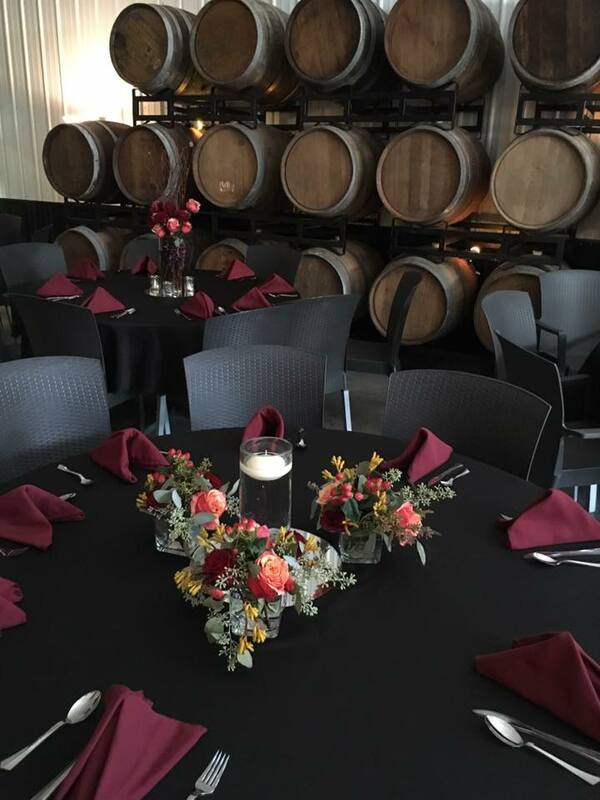 Looking for an elegant location for your special day? 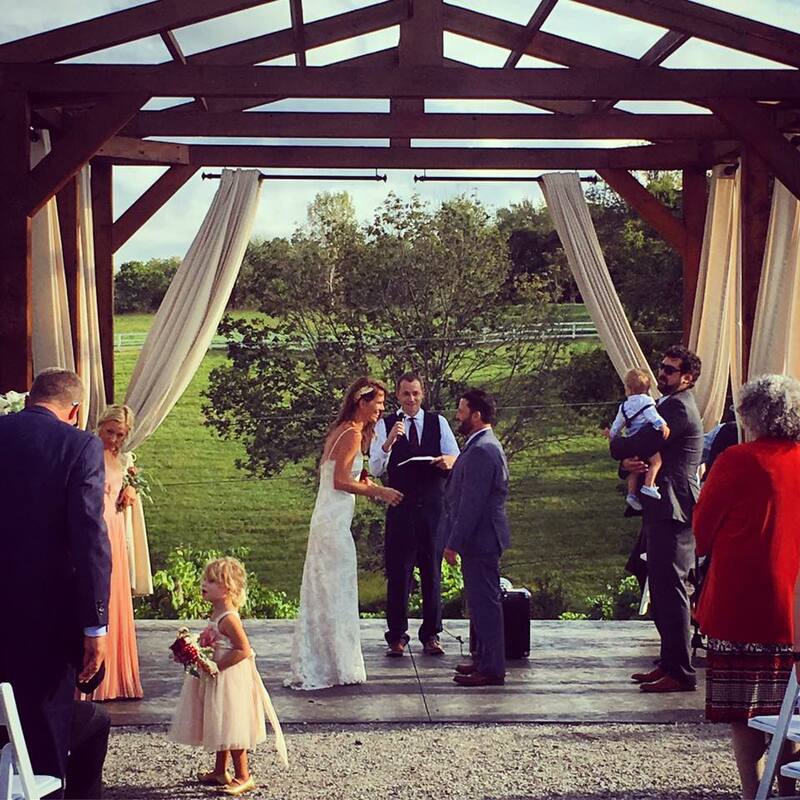 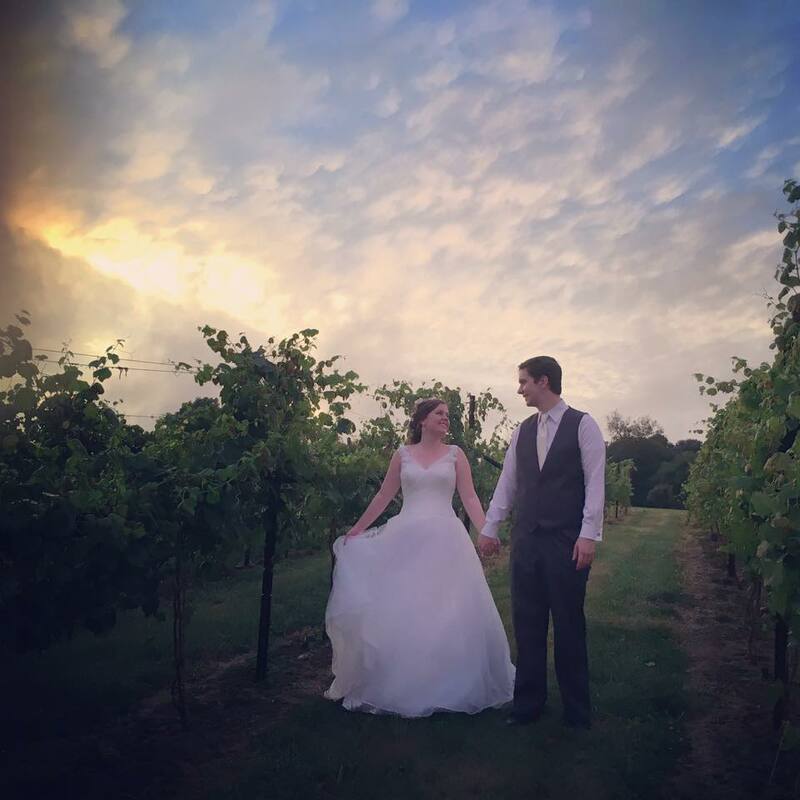 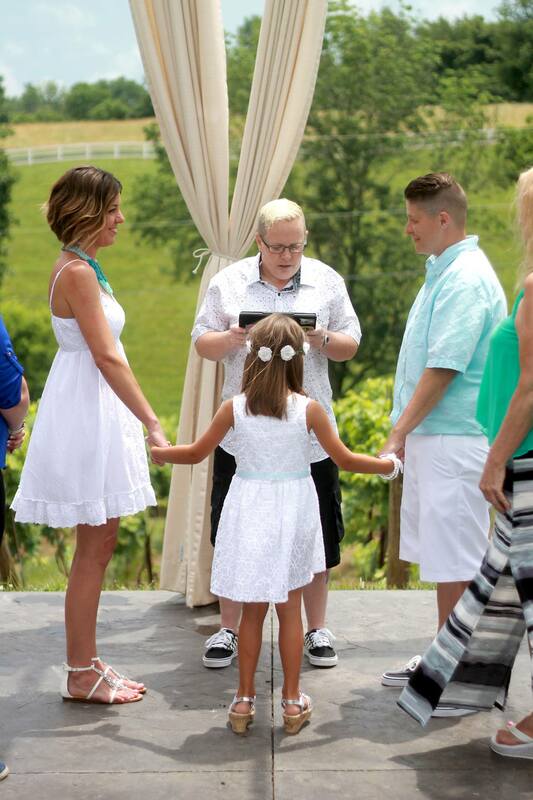 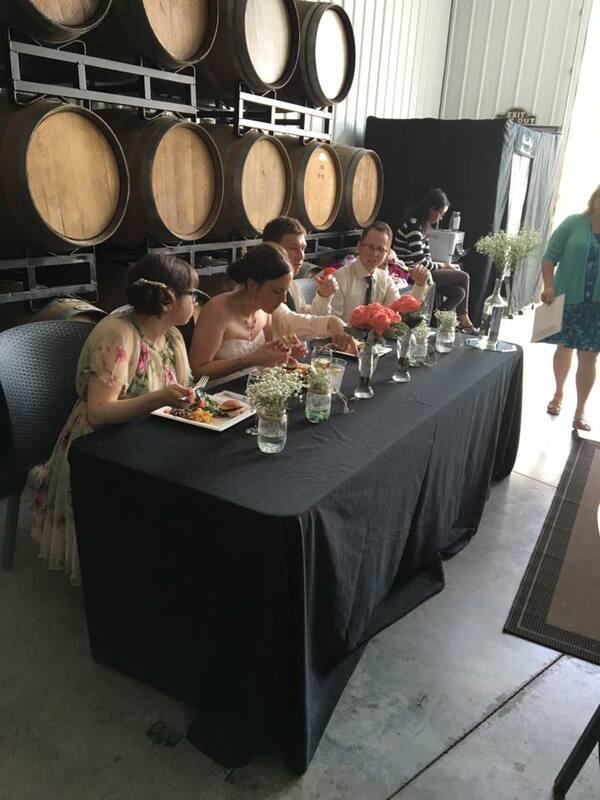 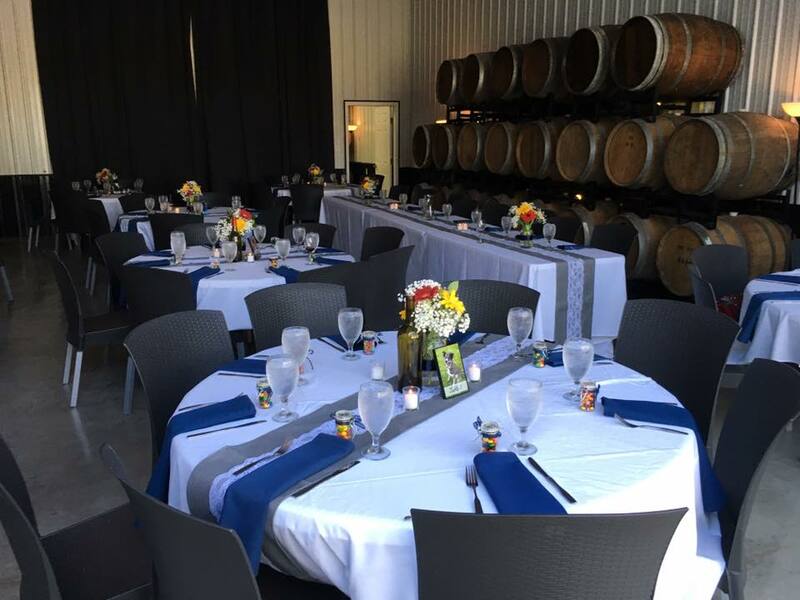 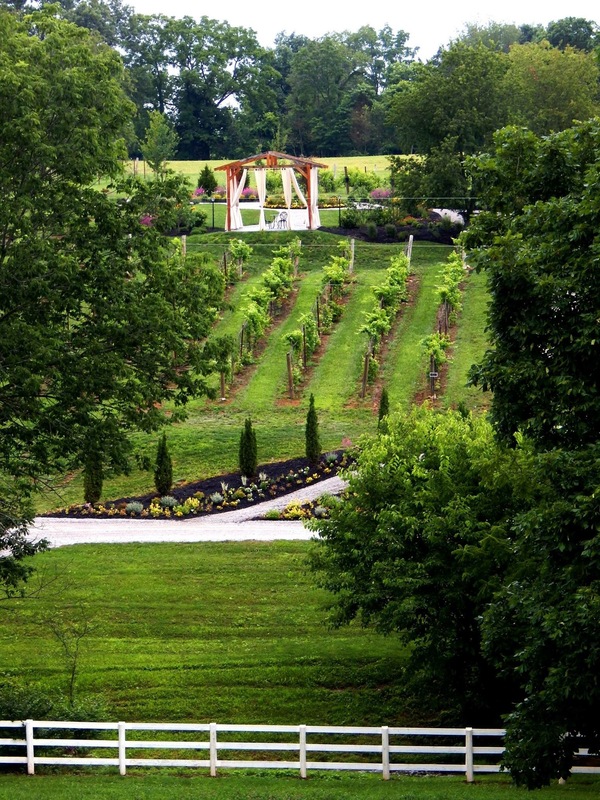 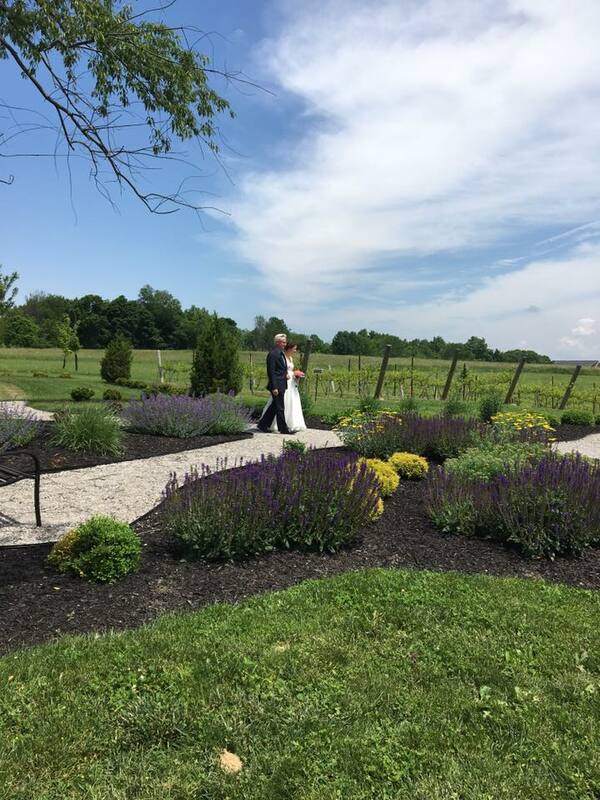 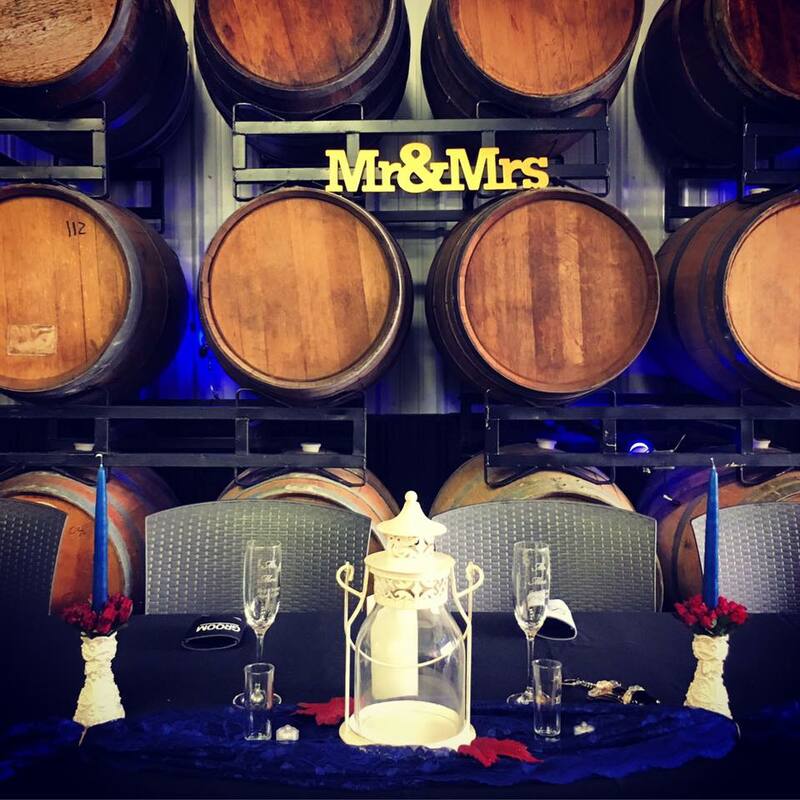 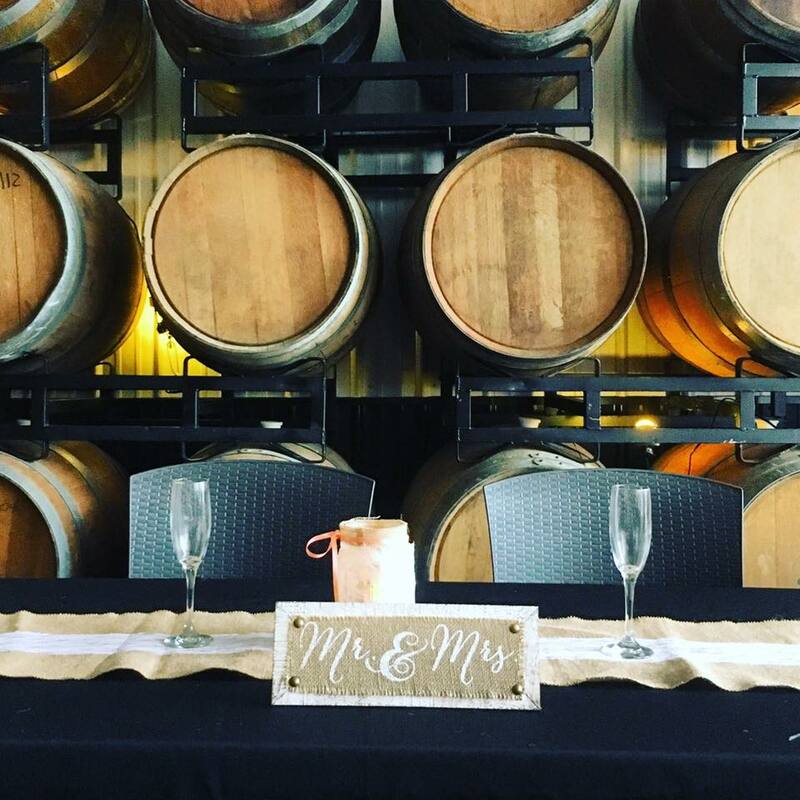 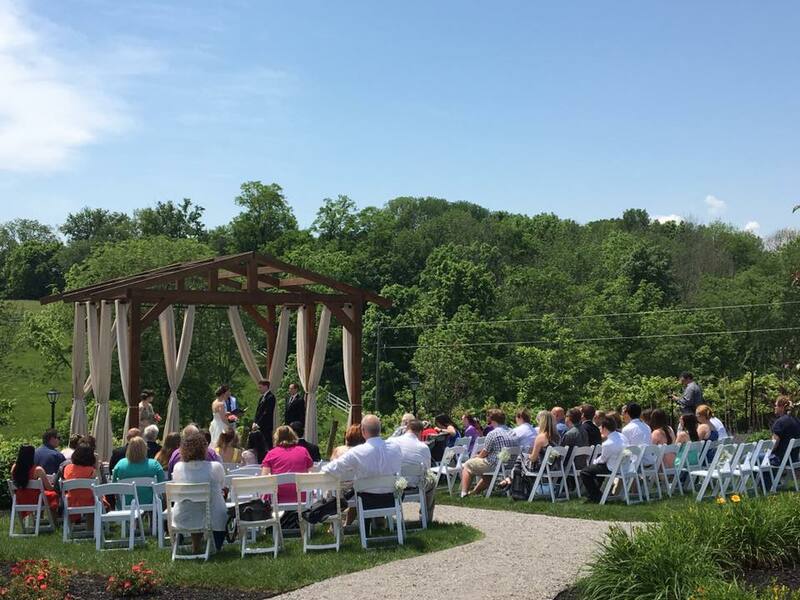 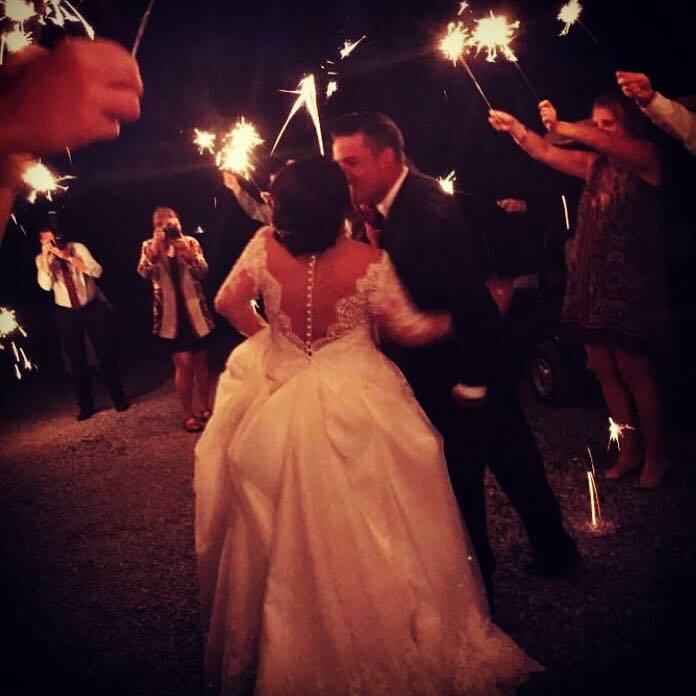 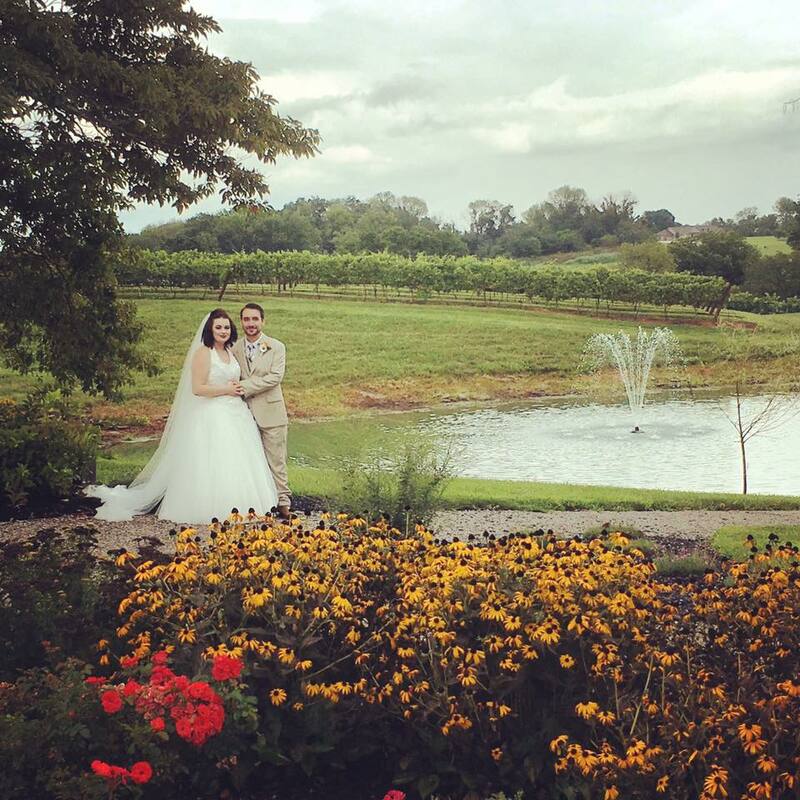 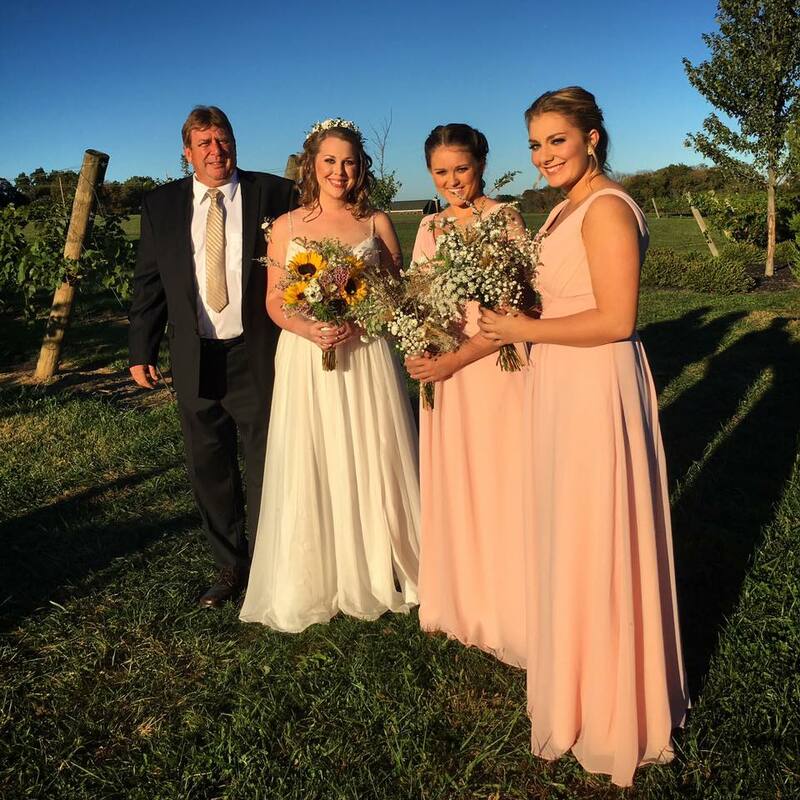 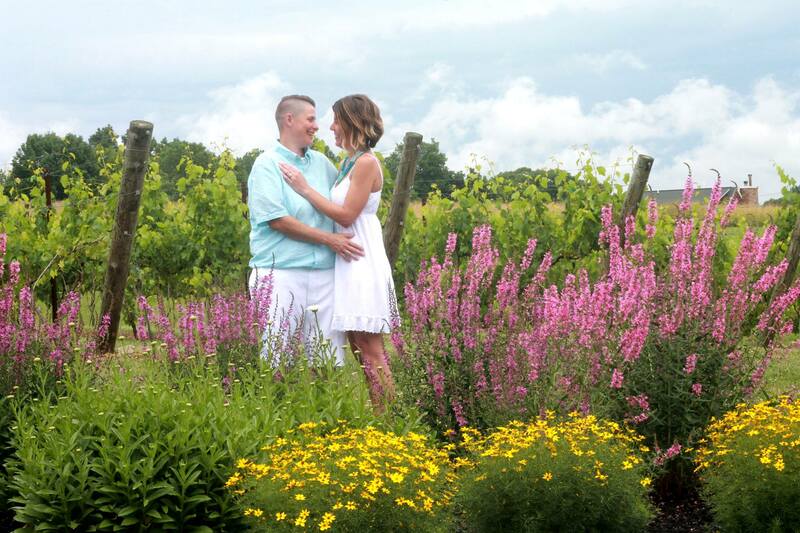 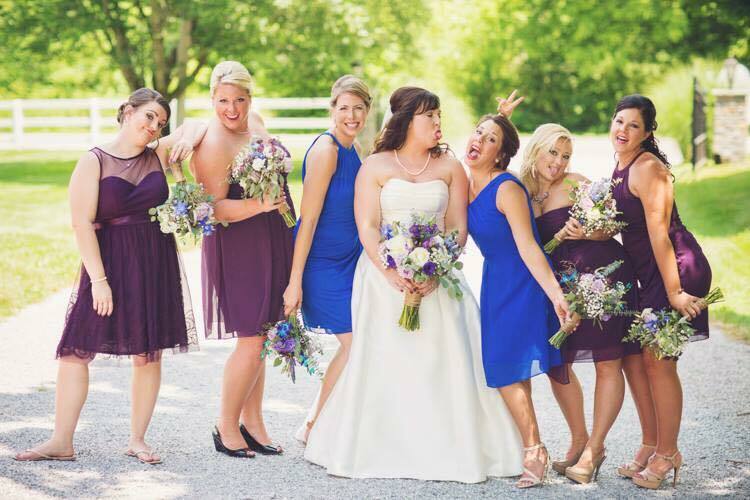 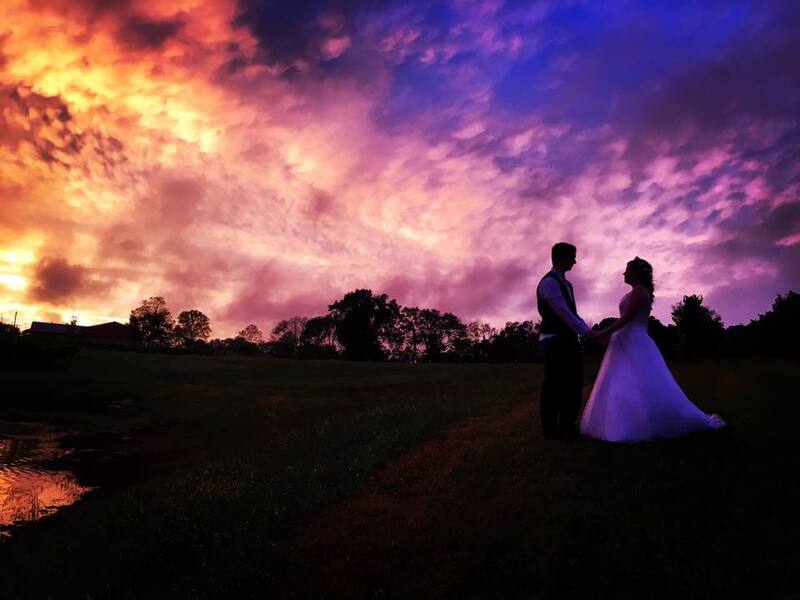 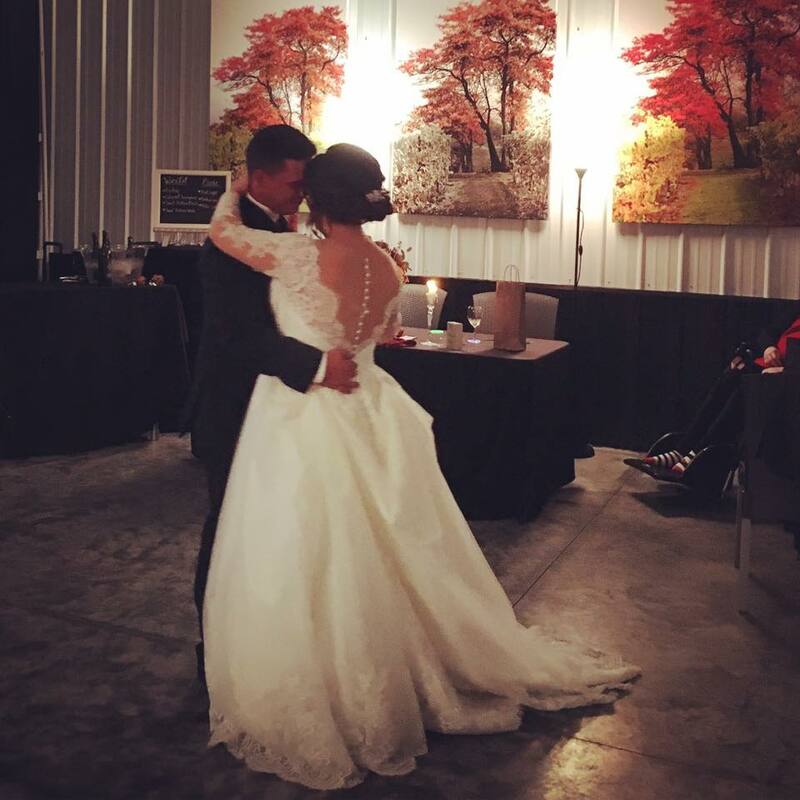 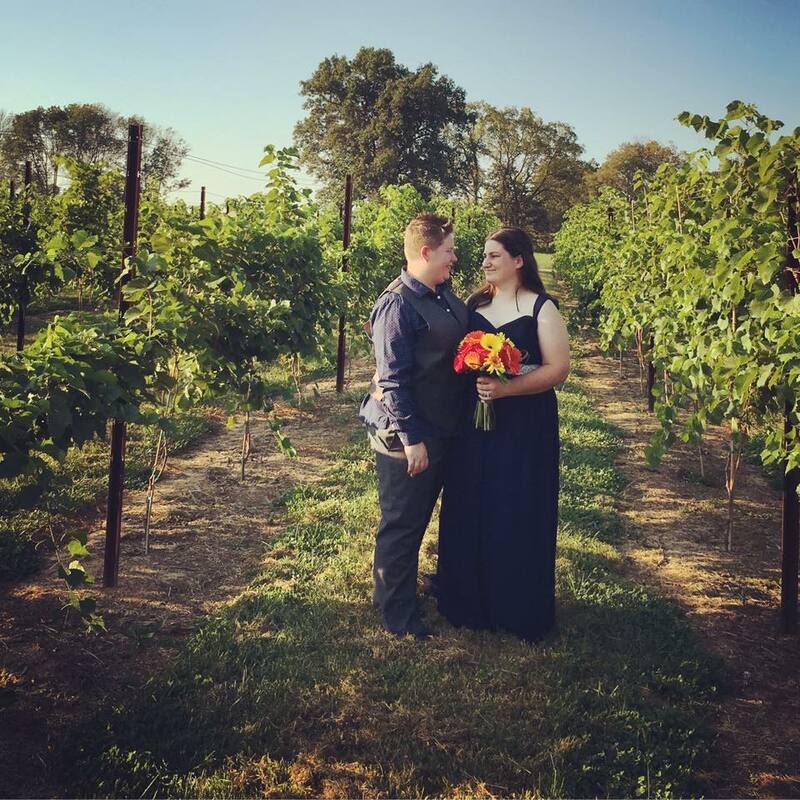 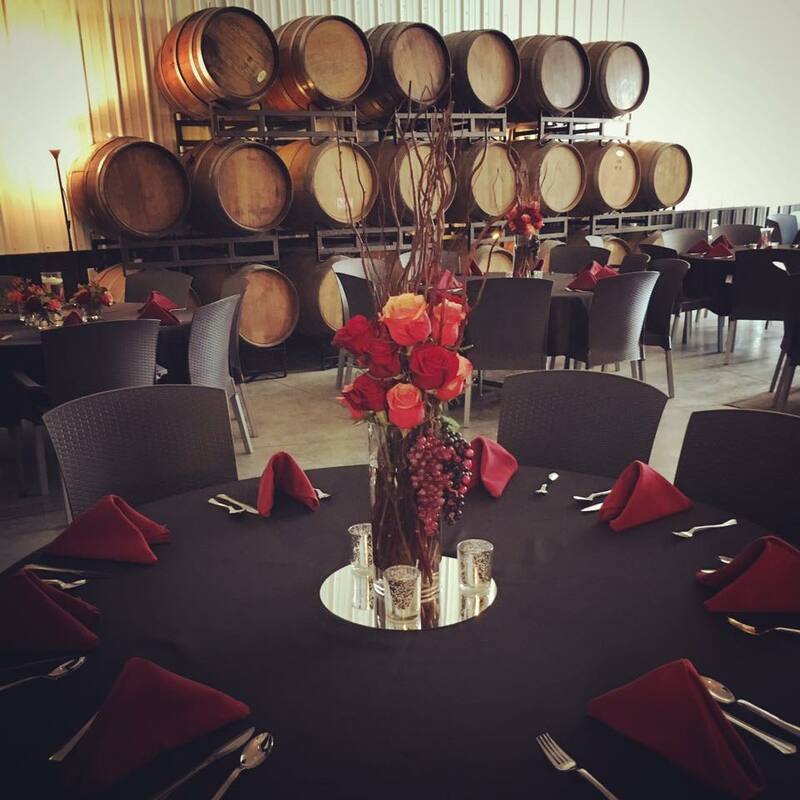 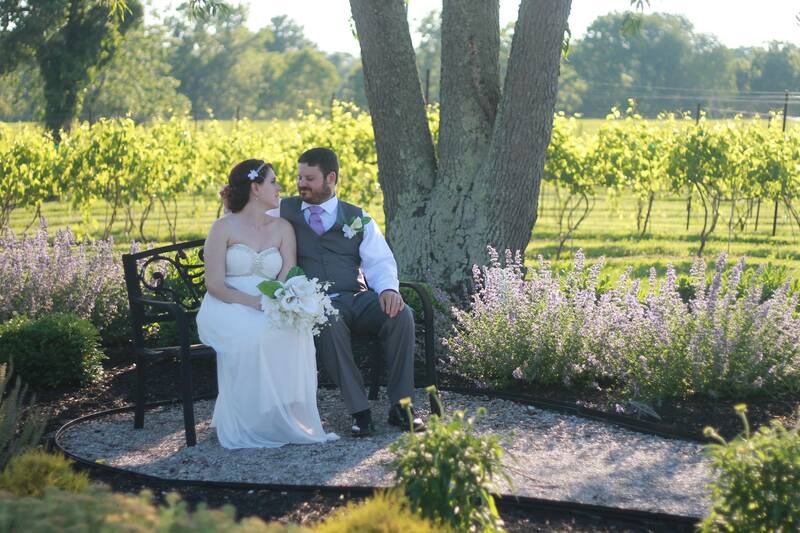 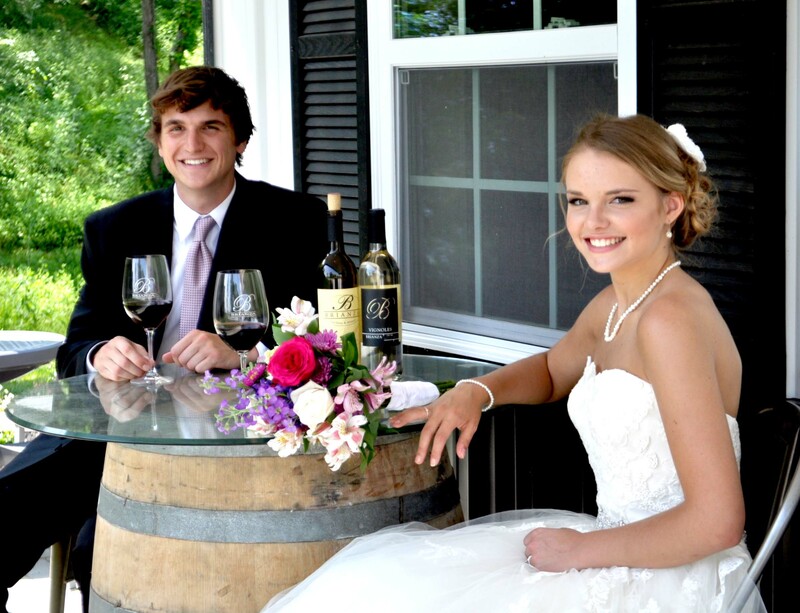 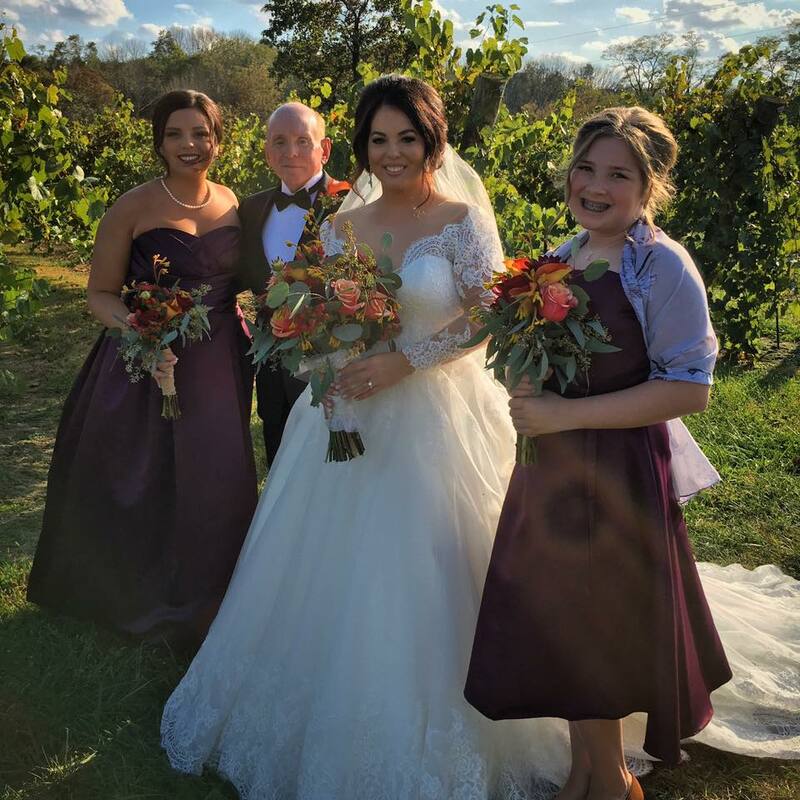 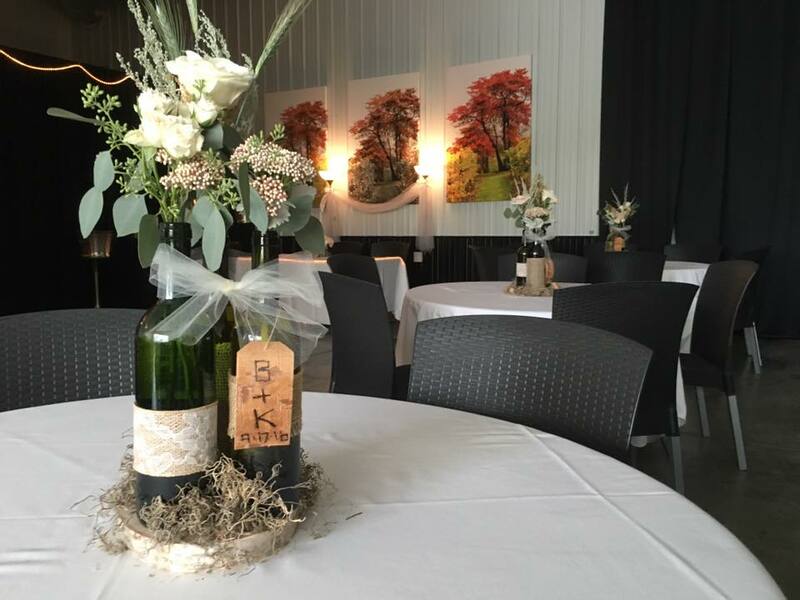 Brianza Gardens and Winery is the new intimate wedding venue in northern Kentucky. 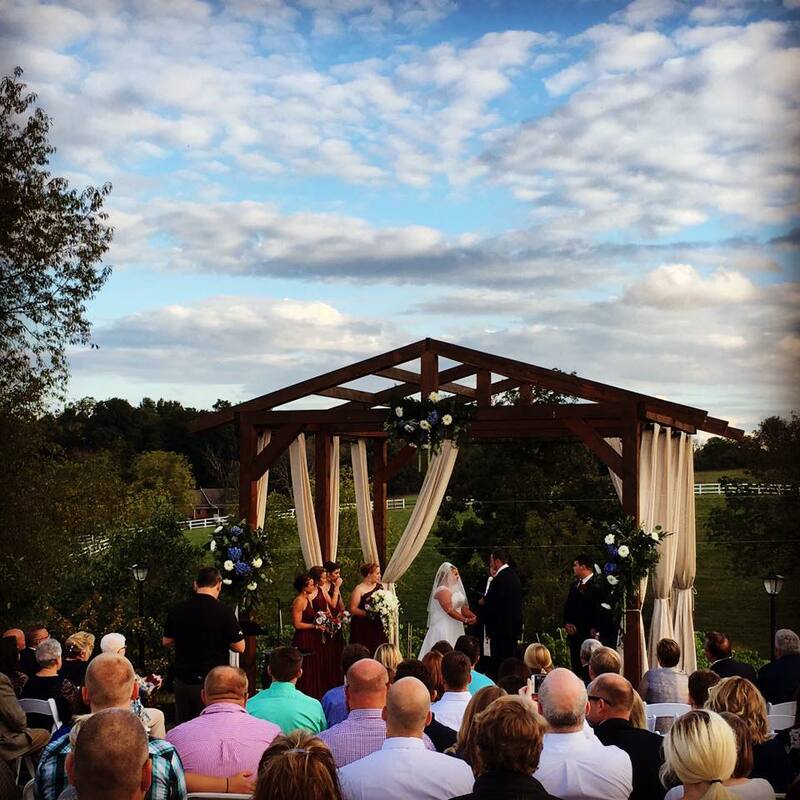 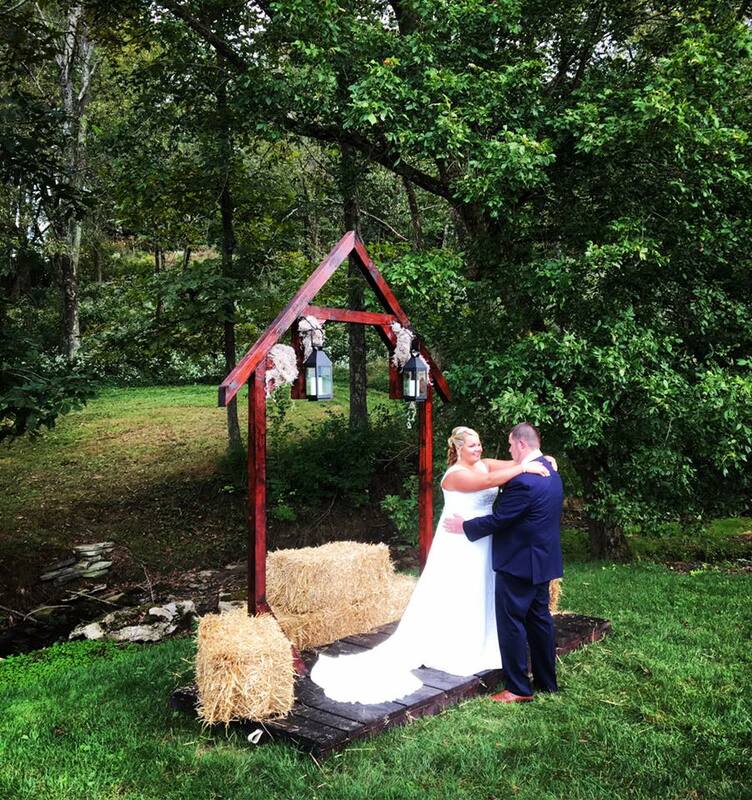 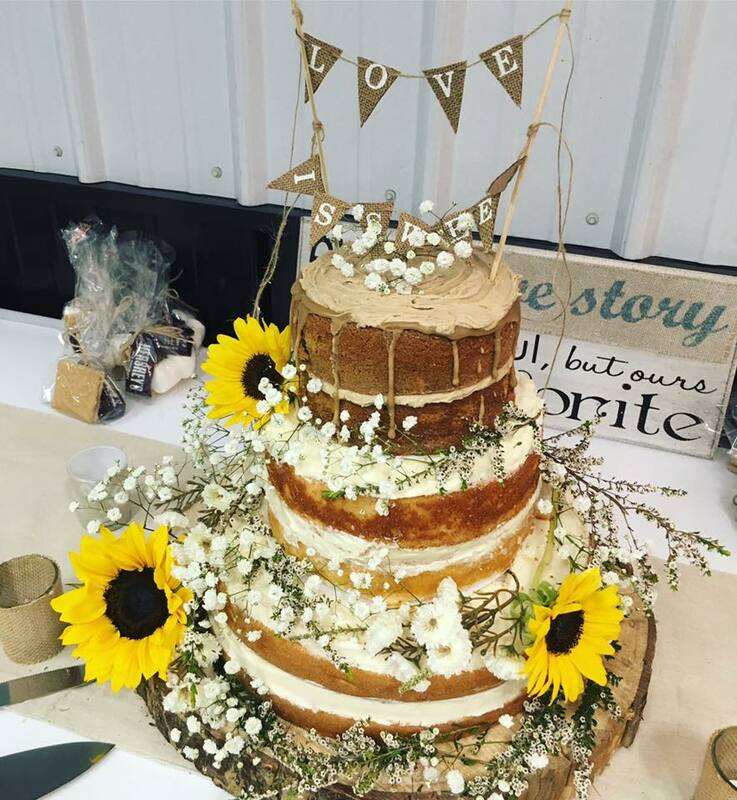 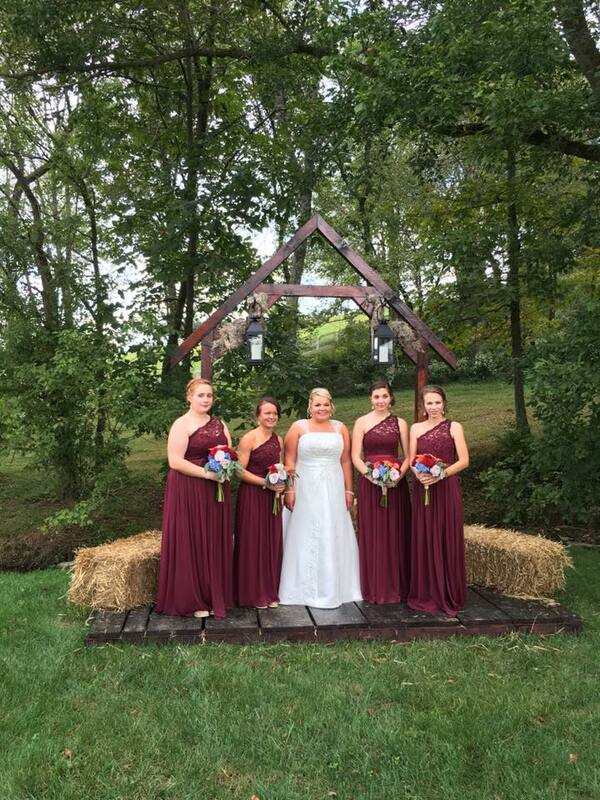 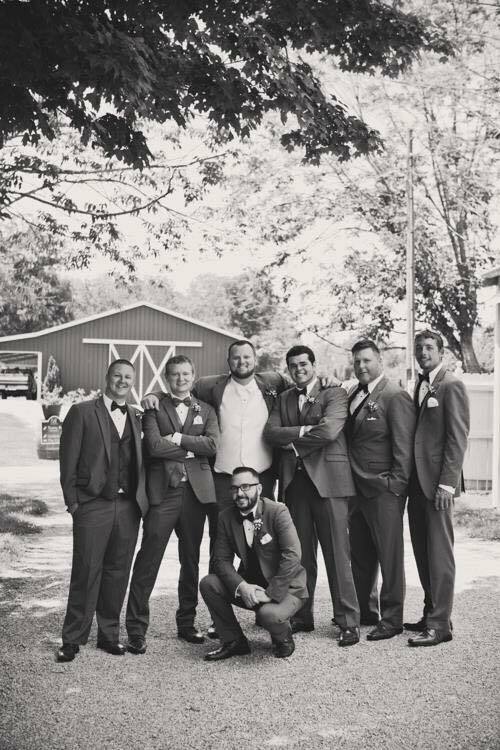 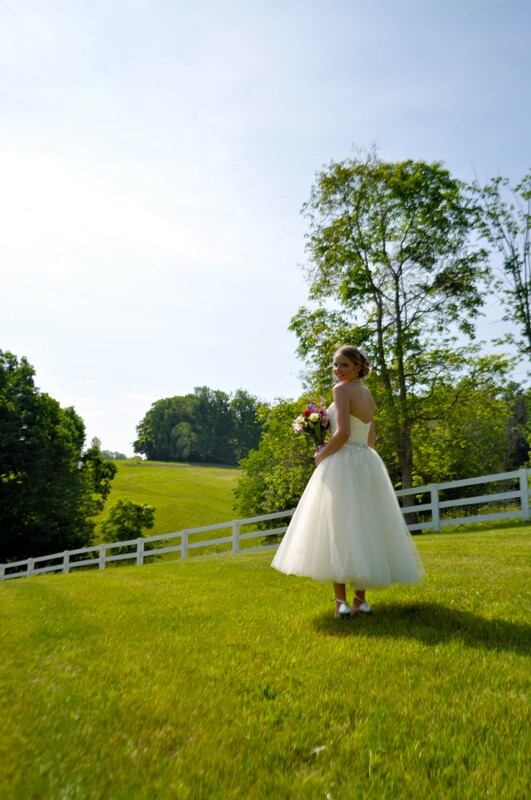 Located just south of Cincinnati, this wedding location serves as the perfect place to celebrate your special day. 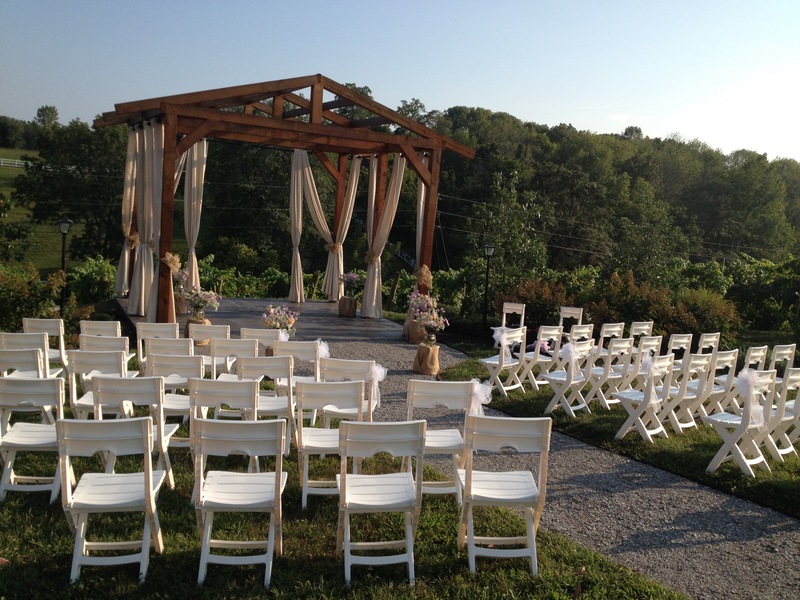 Our beautiful wedding venue creates the perfect atmosphere for your special day. 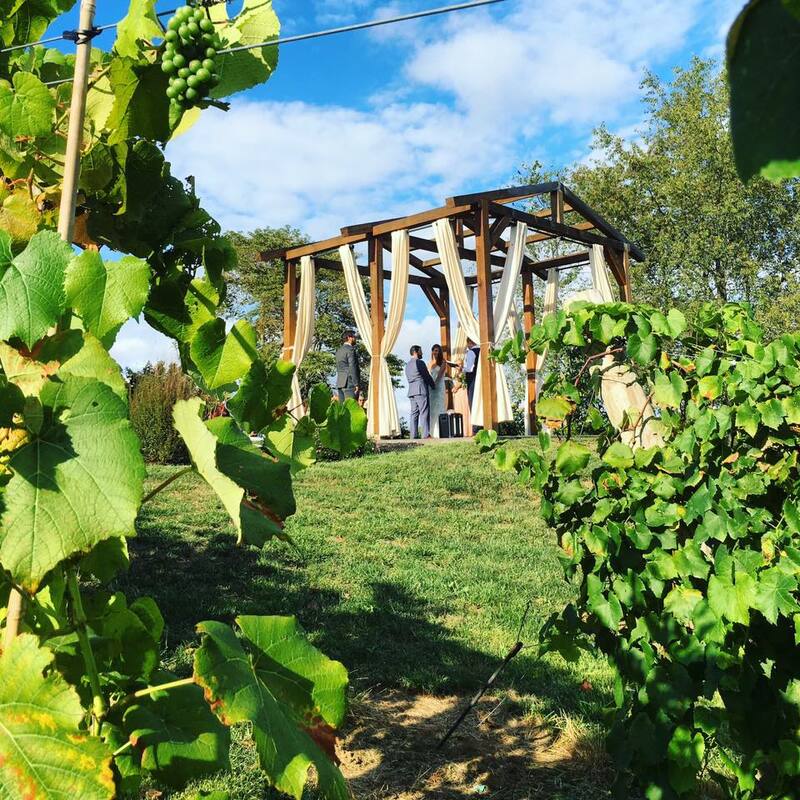 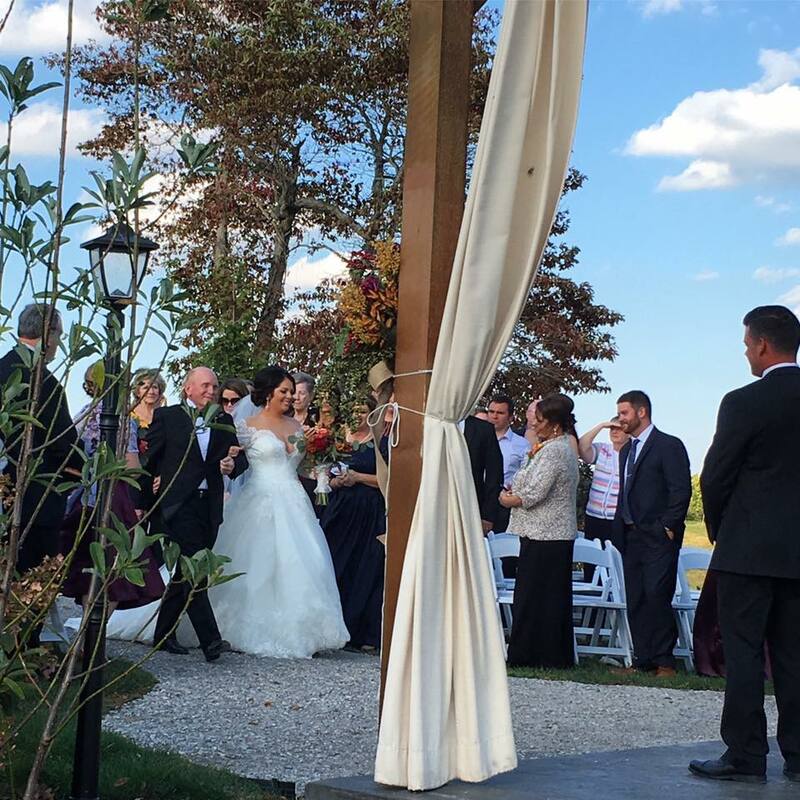 Elegant gardens frame a Gazebo overlooking the vineyard and offering the picturesque setting for any occasion including: Intimate Weddings, Private Engagement, Anniversaries, Reunions, Birthday Parties, Corporate Office Functions, Fundraisers & Charity Events. 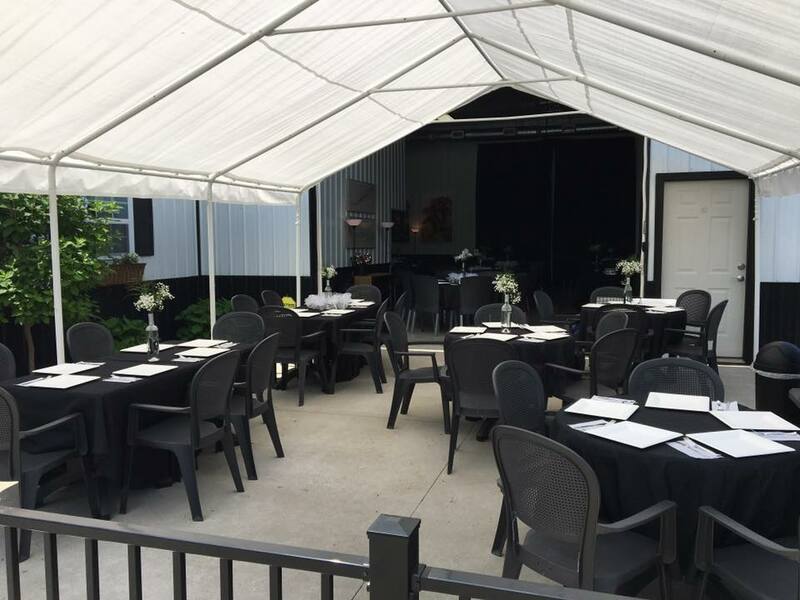 Our professional line of preferred caterers can accommodate all your needs for that special day. 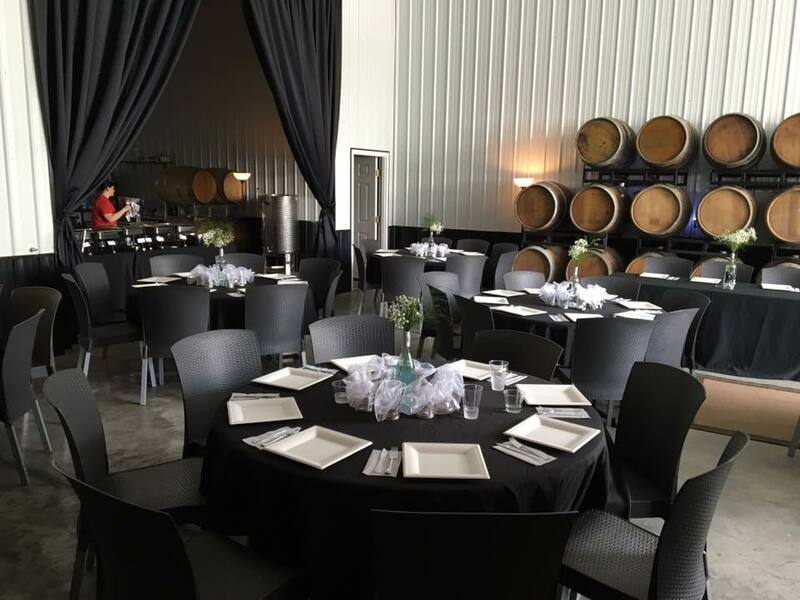 They provide everything from formal to casual events, including all tableware, and more.